Today’s latest mobile devices have to support 2D-3D gaming. We provide a game with incredible graphics and 2D-3D animations. We offers 2D and 3D game development company as to our client according to their specification. Our 2d-3d games that enlarge the amount of fun element to the users. We use the latest software and technology to turn your idea into reality. We provide complete design services for developing gaming apps on Android & iOS platforms. 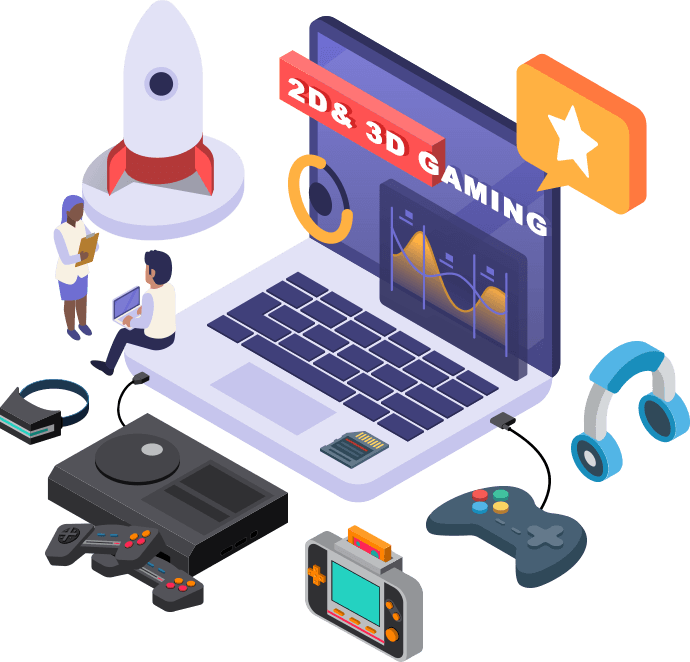 Our game development studios have equipped with the latest game development infrastructure of 2D-3D. The success of any mobile game development company depends on its performance and gameplay experience. 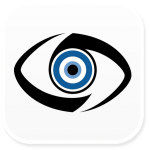 It makes game players addictive to play your games and hit your projects targets quickly. We have a vast portfolio in 2D and 3D game development company, check it @Here . To develop 2D-3D games we use unity platform. 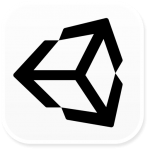 The first version of Unity 1.0.0 was created by co-peers David Helgason, Joachim Ante, and Nicholas Francis in Denmark. Unity platform is used to create 2 dimensional and 3-dimensional games. CryEngine is a mobile game development engine used to create 3D games for both android and iOS platform. CryEngine tool is used to develop first-person shooter games, educational game, and more games. CryEngine offers both free and paid model to develop a different game. 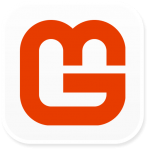 MonoGame is an open source platform to create a 2D-3D mobile game. MonoGame tool is also used to make windows and windows phone game. MonoGame tool is used to implement XNA 4 API.